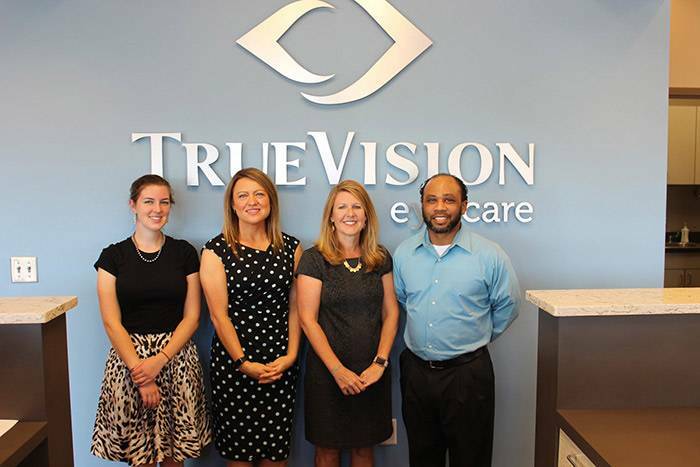 Your eyes are integral to one of your most treasured and important senses, and TrueVision Eye Care is committed to doing everything to provide the best possible eye care. When you need an eye doctor in Morrisville NC, who will not only take care of your eye health, but educate you on what’s going on with your eyes and how you can improve them, Dr. Alecia Barnes and the rest of our trained staff are here for you! Just like we prefer to get to know our patients before treating them, we like for our patients to know more about the individual who will treat them. Dr. Barnes received her undergraduate degree from North Carolina State University and her Doctorate of Optometry from Southern College of Optometry. After practicing optometry for 16 years, she decided to start her own practice, one that is more focused on the patients. Whenever you’re ready, fill out an online form to schedule your next eye exam. You’re also more than welcome to give us a call at 919-472-4070.